Lamborghini showed for the public an updated version of the racing Huracan GT3 Evo. The debut of the track car took place at the German stage of the Lamborghini Super Trofeo Europe. In 2019, the racing "Huracan" debuts during the marathon "24 hours of Daytona". 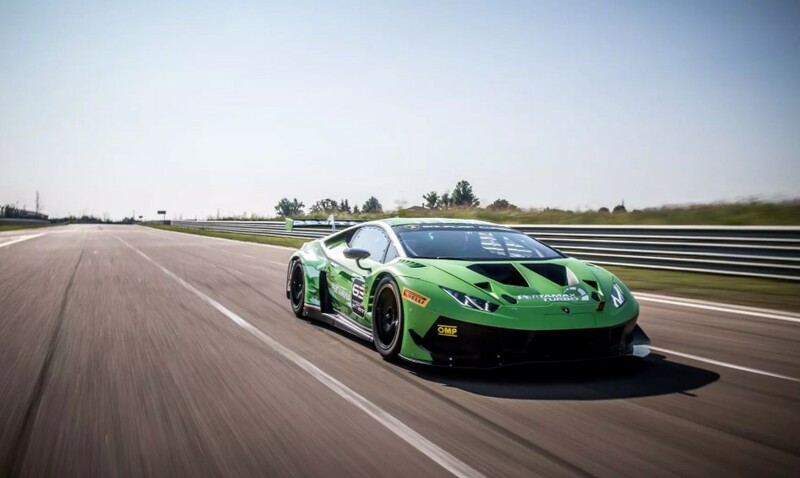 The novelty differs from the previous performance of the Lamborghini Huracan GT3 Evo with a modified aerodynamic body kit, a carbon-fiber hood like the Huracan Super Trofeo Evo, a huge carbon wing, and a diffuser with other fins. Next, Lamborghini engineers changed the kinematics of the suspension in the front by updating the hubs, bearings with adjustable shock absorbers Öhlins. The engine in the Huracan GT3 Evo is the 5.2-liter V10, taken from the last road Huracan.